Doc Butler was the first staff person to join Founder, Eric Rochester, at The Sending Project. In the podcast that accompanies this blog, Eric interviews Doc about the fascinating “early days,” and they talk about their experiences of God showing up in amazing ways in answer to their prayers. “Only God” could accomplish the answers for which they prayed. 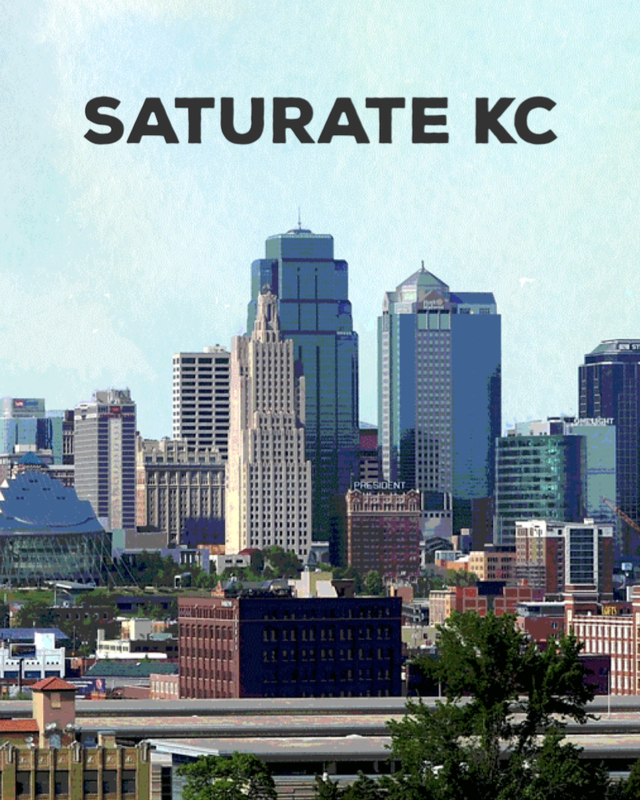 To listen to the Saturate KC podcast interview with Doc Butler, click here. 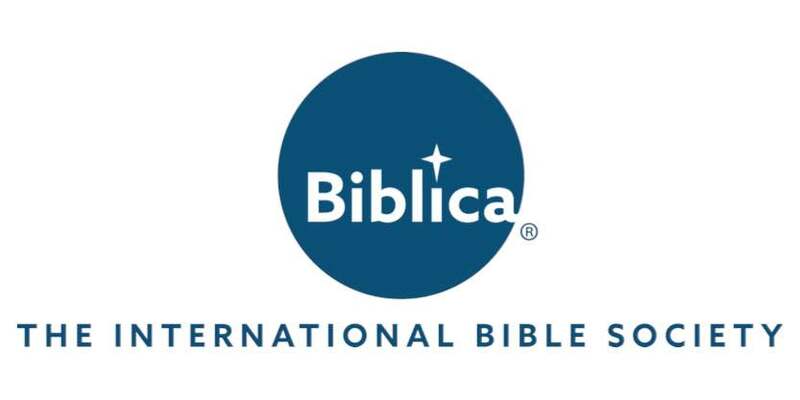 According to a recent Barna Research study, only 15% of people in Kansas City engage in reading the Bible on a regular basis. Does that number surprise you? Imagine what would happen if that number increased, lives would transform, family life would improve, and neighborhoods would be impacted by the love of God. Engaging in the Bible is life-altering. 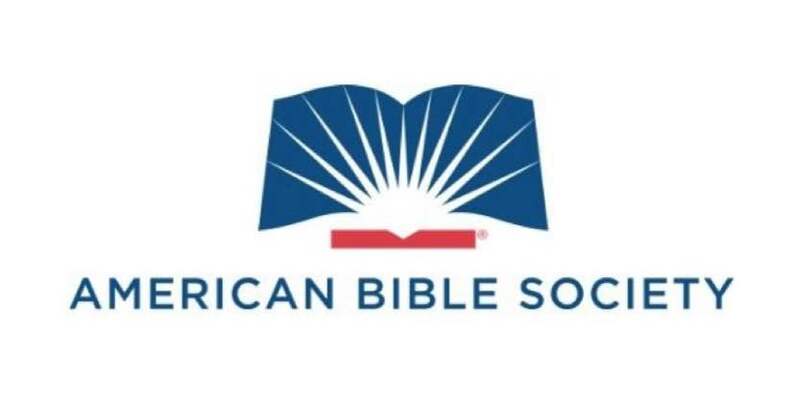 In this interview, Lillie Robinson talks about how reading the Bible impacted her life and how she has seen it change the lives of so many others. 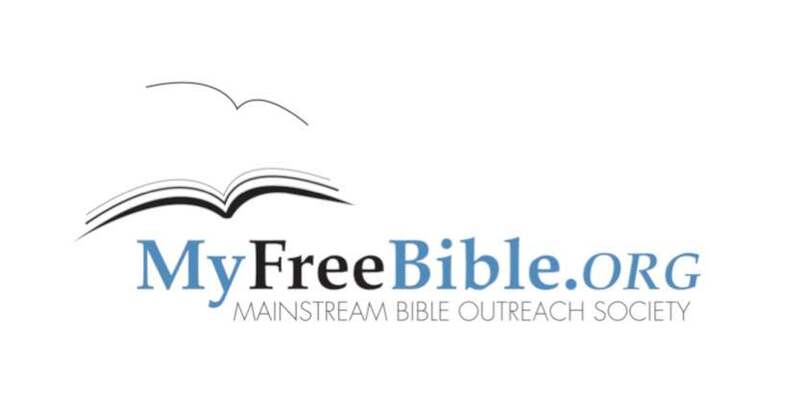 Lillie, who attends Palestine Missionary Baptist Church and serves as Christian Servant Leader, shares how she fell in love with reading God’s Word during an extremely difficult time in her life. It gave her hope and reminded her of God’s love and faithfulness. To listen to the Saturate KC podcast interview with Lillie Robinson, CLICK HERE. What if the church loves Kansas City? I mean, really? What if the citywide church, in all its diversity of congregations, banded together in Kingdom ways to intentionally and purposefully LOVE KC! ?This is a Kingdom-minded question being asked by my friend and fellow worker (1 Cor. 3:9) in reaching the city, Matt Adams. Matt is not just a pastor of a church in KC. He’s a pastor of the church of KC. And his role as Community Impact Pastor at Westside Family Church allows for much needed availability for gospel saturation initiatives. To listen to the Saturate KC podcast interview with Matt Adams, CLICK HERE. Malachi is a young leader in Kansas City working with Citywide Prayer and Love KC. He’s married with four children. The calling in his life is to prayer and spiritual awakening. He is a pastor who is an intercessor. Malachi says, this is an unusual combination but he wouldn’t have it any other way. To listen to the Saturate KC podcast interview with Malachi O'Brien, CLICK HERE. Matthew 6:33 says, “Seek first the Kingdom of God, and His righteousness and all these things will be added unto you.” That verse has become a life verse for Greg Ealey, Campus Pastor of Colonial Presbyterian Church, Quivira Campus.After arriving in Kansas City 8 years ago, Greg began seeking opportunities to learn from others how God was working in Kansas City. In this podcast, he shares what he discovered and how his journey led him to a movement called Elevate KC. Dave Putthoff is the Pastor of Open Range Fellowship, a Cowboy/Biker church in Lone Jack, Missouri. He's also a staff member with The Sending Project, serving as the Director of the Gospel Saturation Network. 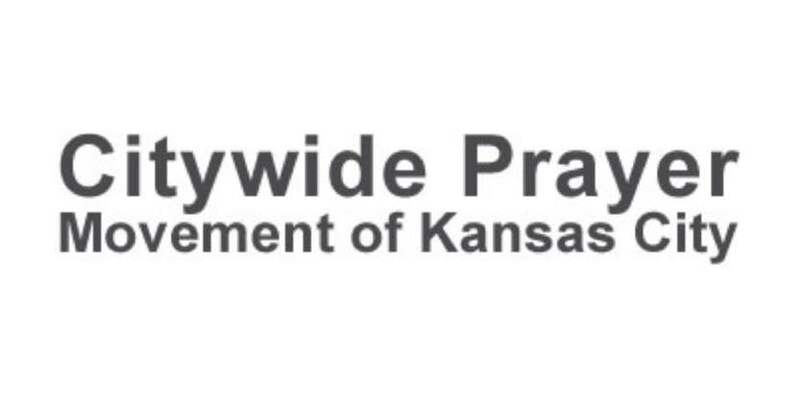 Dave shares some great information about Gospel advancement in Kansas City on a Saturate KC podcast (CLICK HERE TO GO TO THAT PODCAST). What would happen if 100,000 people were praying “kingdom” prayers for Kansas City? Or what if every neighborhood in the greater KC Metro area had a neighbor praying for them by name, caring for them as Jesus cares and sharing their story? In this podcast (CLICK HERE TO GO TO THIS SATURATE KC PODCAST), you will hear from Gary Kendall, who believes with God’s help, this could become a reality! This blog post will highlight the podcast ministry featuring a radio interview with Clint Hall. Clint is just the kind of leader in Kansas City you would expect for our inaugural radio/ broadcast / podcast. He’s been pastoring for over four decades in this city he loves. His heart for prayer and Bible engagement across throughout KC come across loud and clear in this podcast. 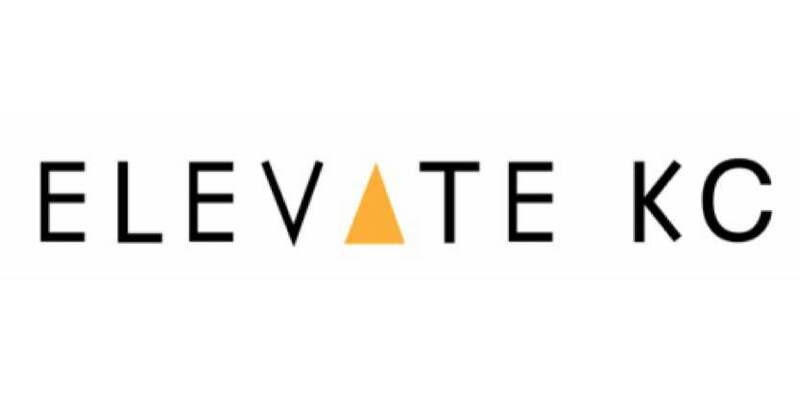 CLICK HERE TO LISTEN TO THE SATURATE KC PODCAST INTERVIEW WITH CLINT HALL. 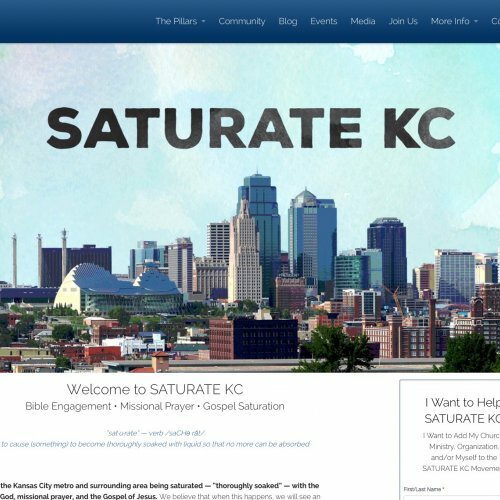 The Saturate KC Website and App have been Launched! New Website and App have been Launched!